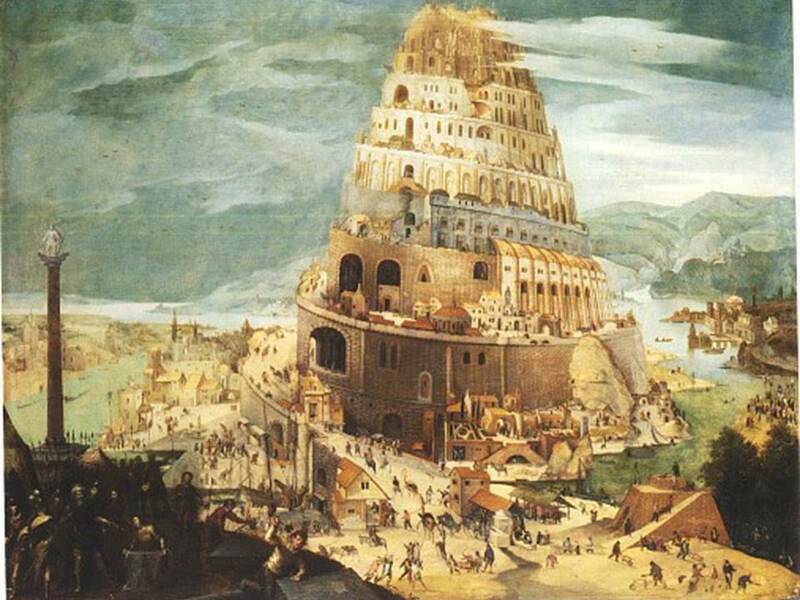 Genesis 11, the tower of Babel – Len Bilén's blog, a blog about faith, politics and the environment. 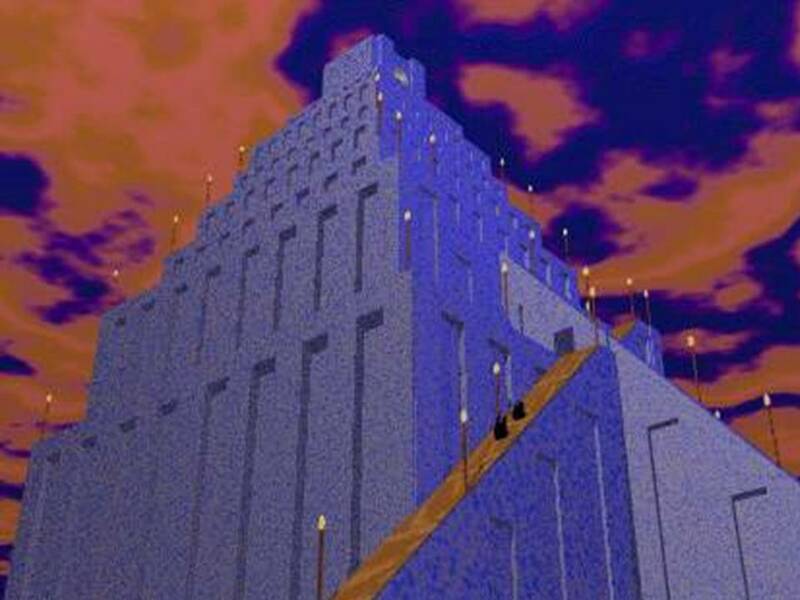 This is one suggestion what the tower used to look like. 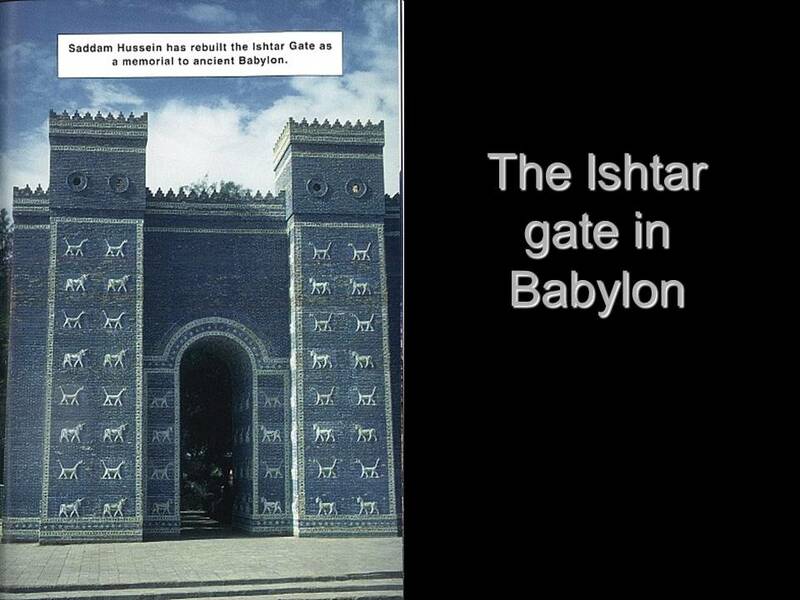 And Babylon is being restored, complete with the Ishtar gate. 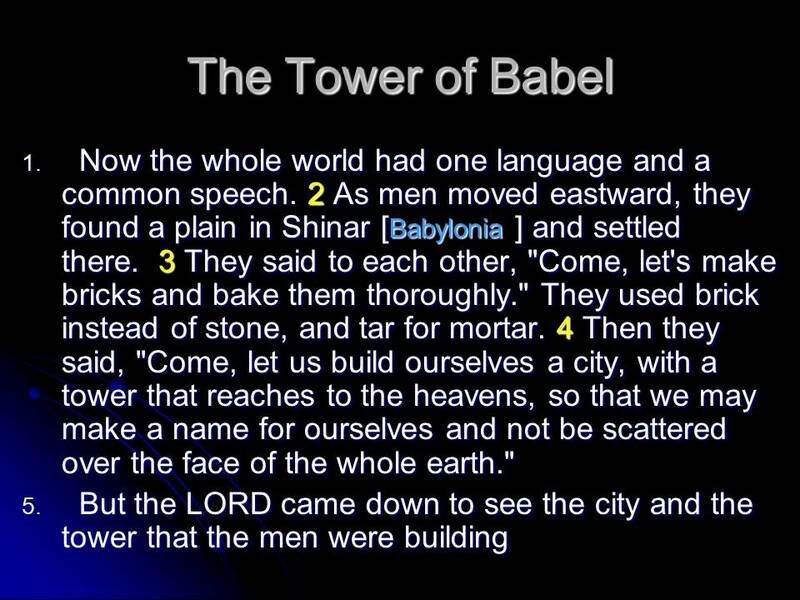 To finance the building of the tower the oldest profession did its part. 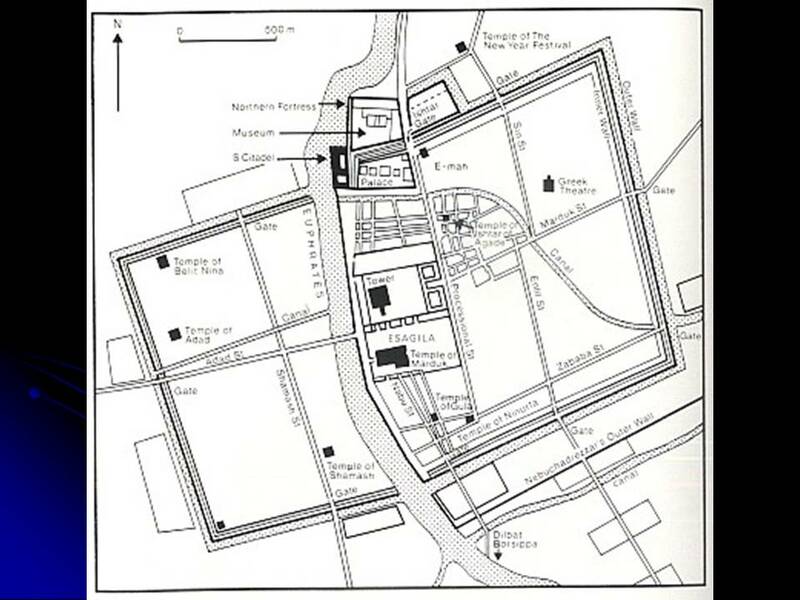 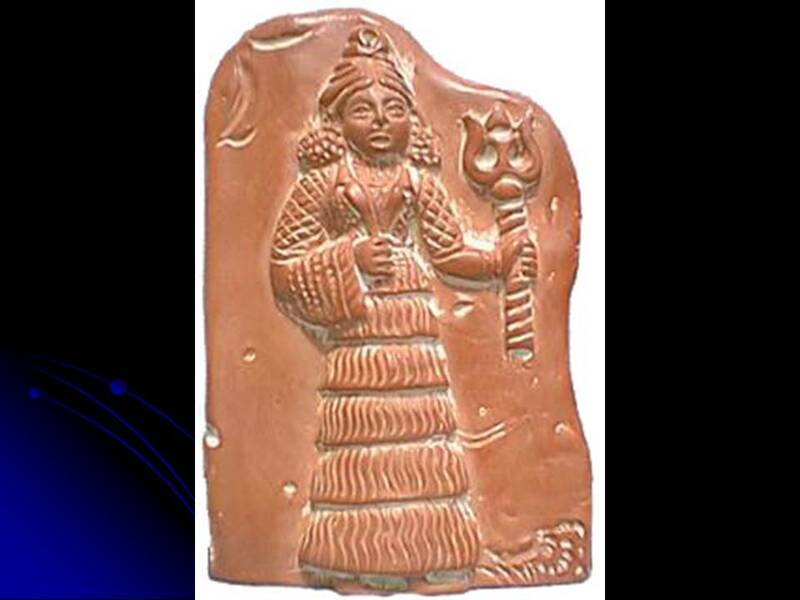 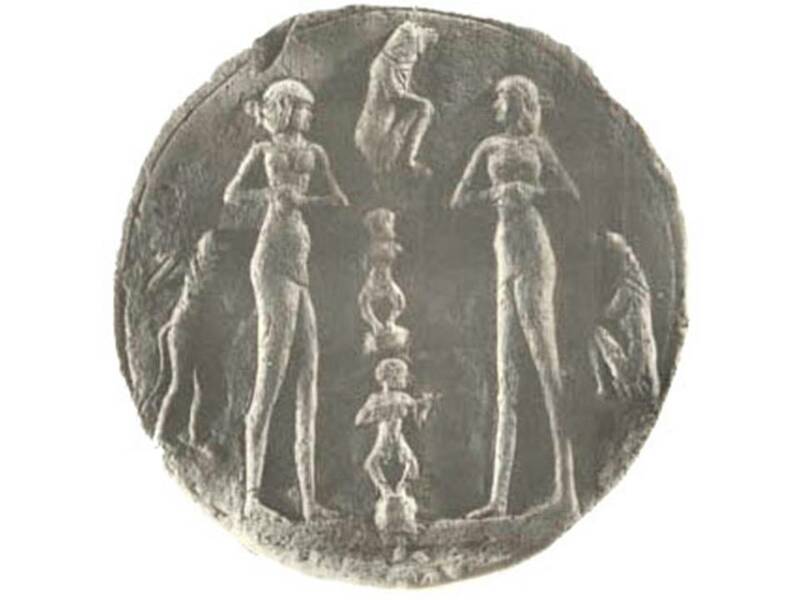 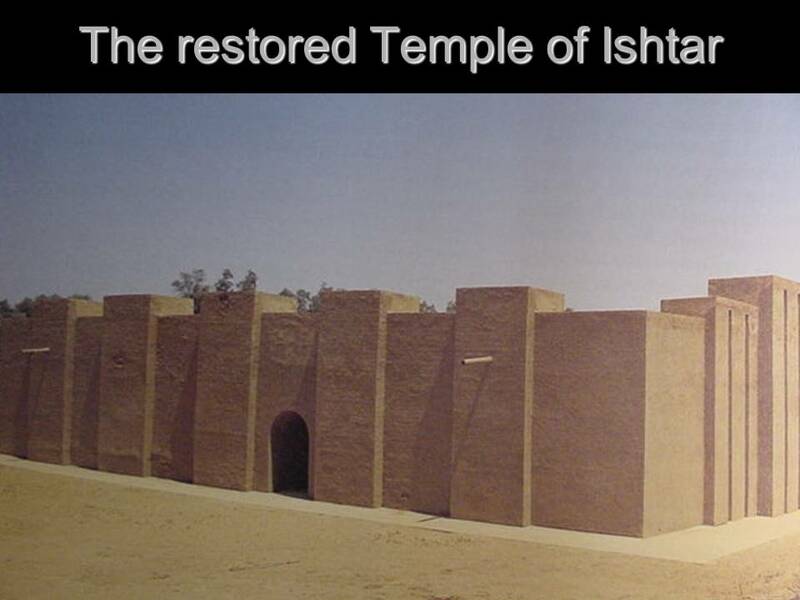 The temple of Ishtar was full of temple prostitutes, and to organize it more effectively the use of money in the form of coins was first used in Babylon as payment for transactions. 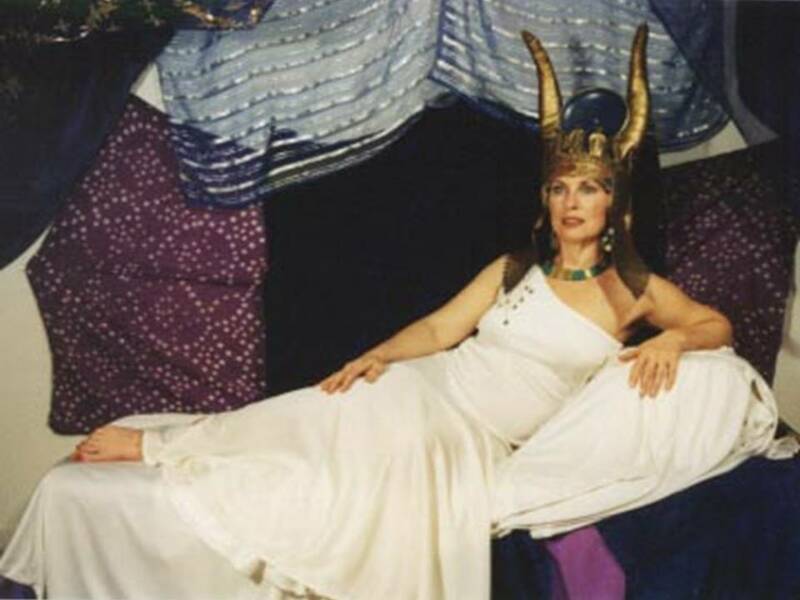 Ishtar is having a resurgence in modern western culture, promoting whatever was going on in old Babylon. 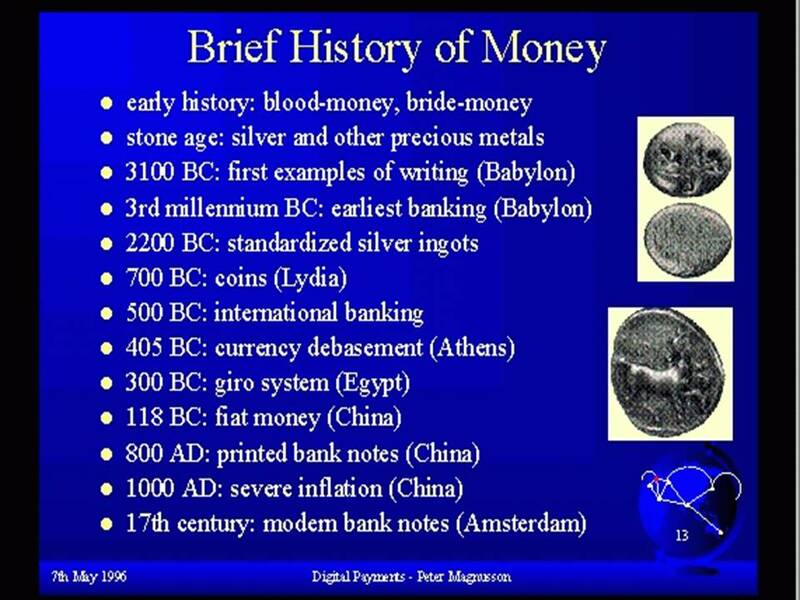 There is nothing new under the sun. 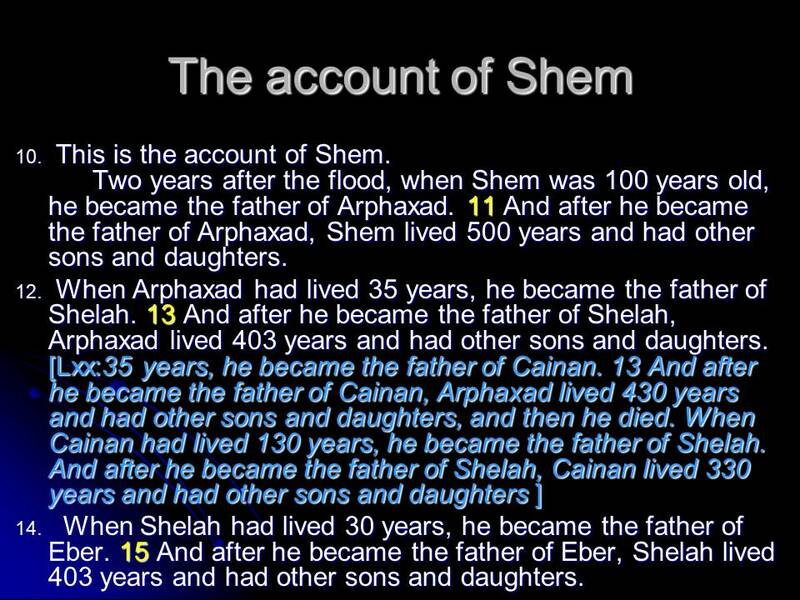 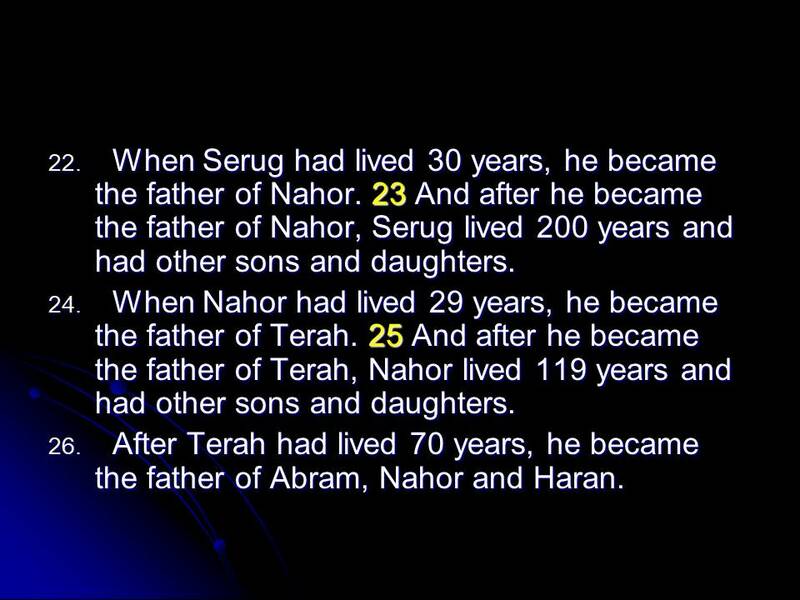 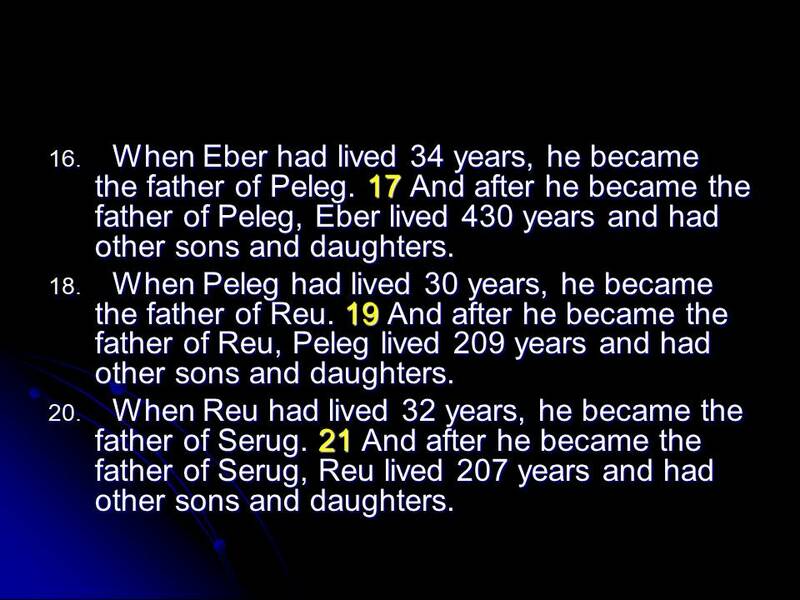 In the genealogy of Shem the Septuagint accord differs from Masoretic text. 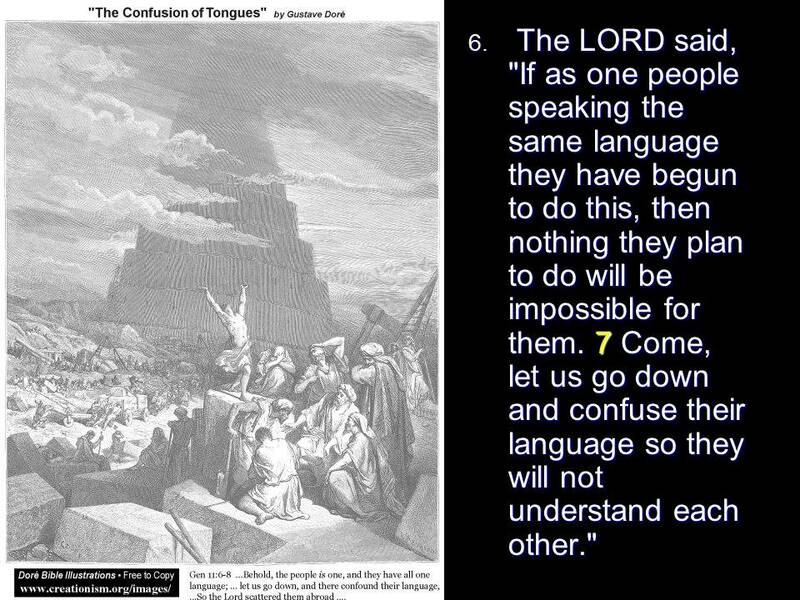 I do not know why, except that the Greek Septuagint translation of the Hebrew original seems to be more complete. 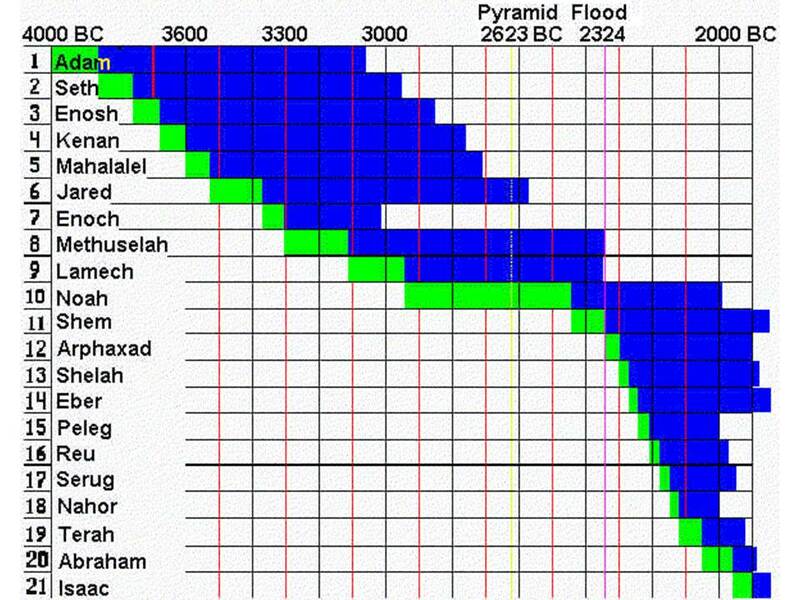 Previous Previous post: Genesis 10, the table of nations. 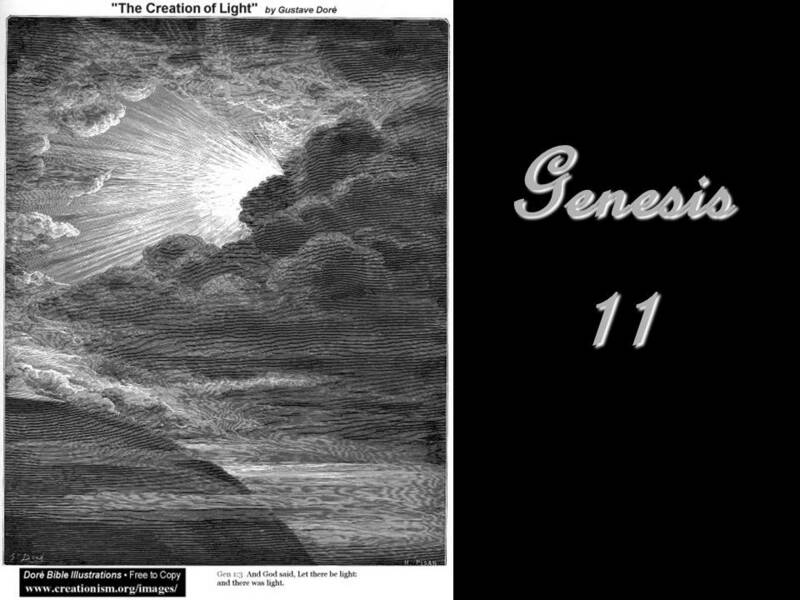 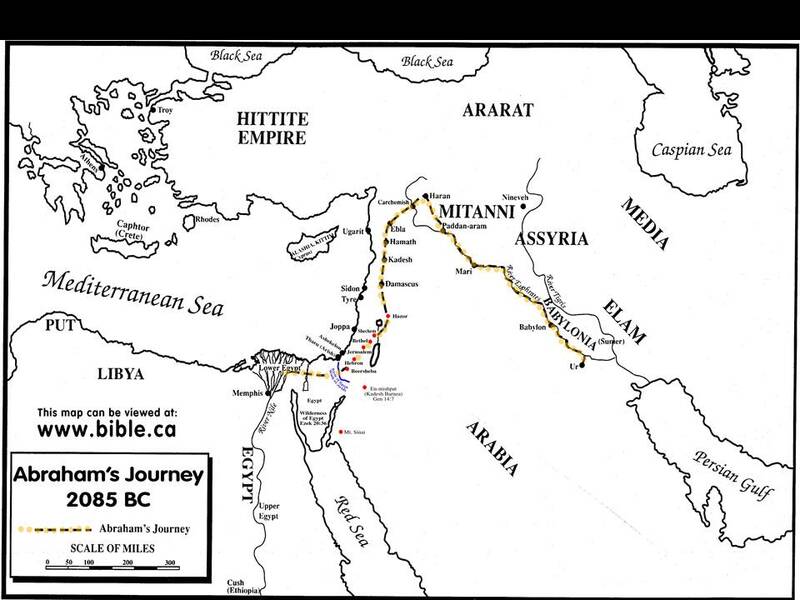 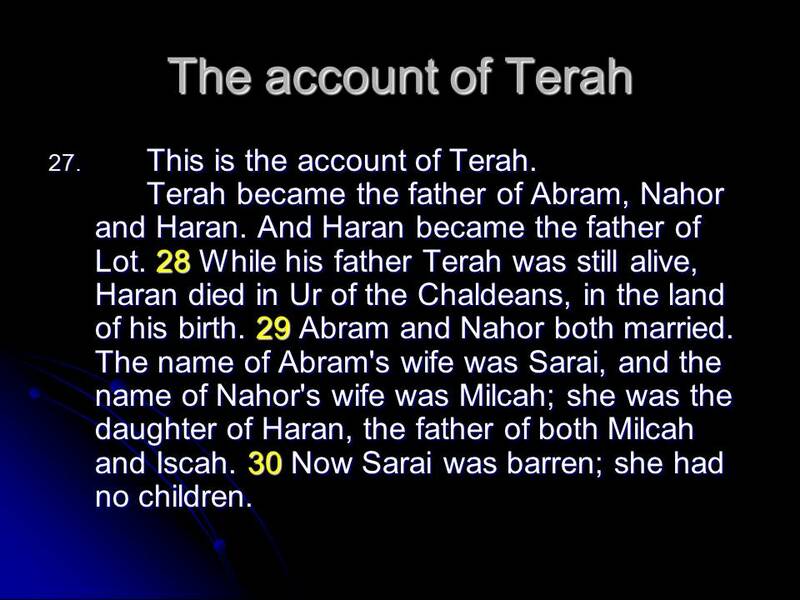 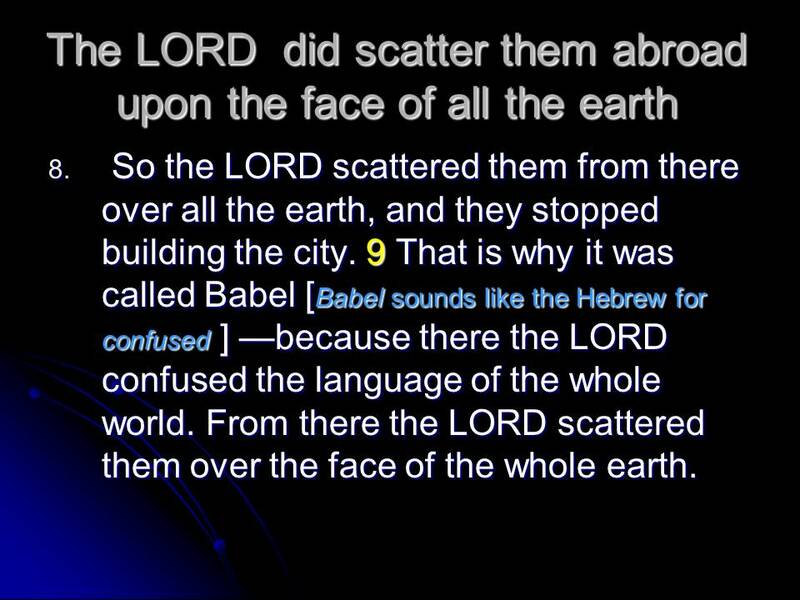 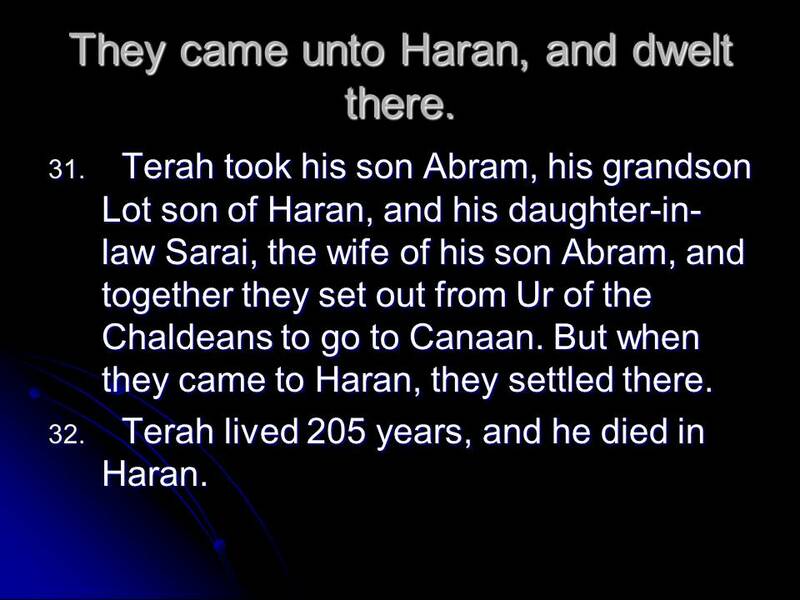 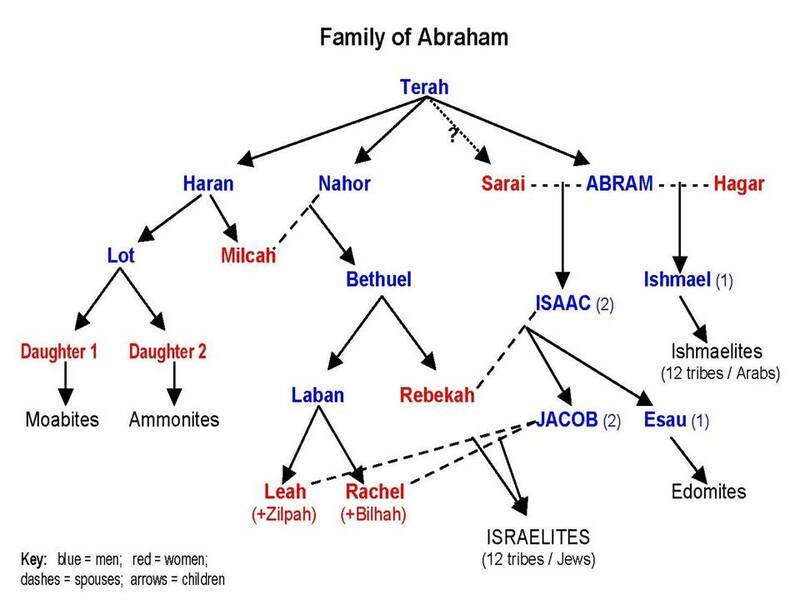 Next Next post: Genesis 12, the call of Abram, his journey.